Going out with your family, friends, to celebrate or with your partner for lunch/diner? 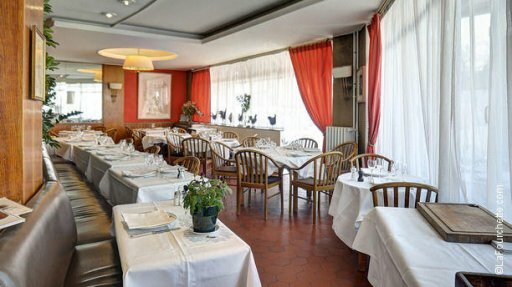 Here is the list of the 10 most famous restaurants located in Seine-Saint-Denis! It is a must restaurant in Seine-saint-Denis. 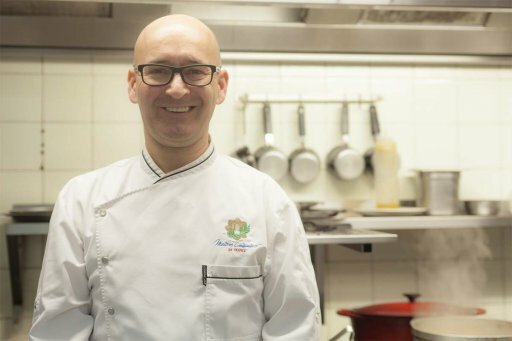 Jean-Claude Cahagnet, a Michelin-starred chef, is a true passionate and has a great inventiveness. It is close to Le Bourget, and Roissy-Charles de Gaulle airport. 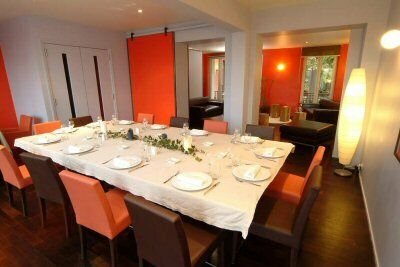 A gourmet restaurant with affordable prices: do not miss it out! Ma Cocotte opened its doors in the heart of the Paris flea market. 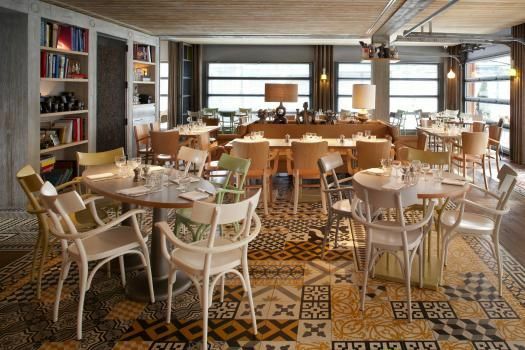 Designed by Philippe Starck with furniture coming from the flea market, you will have lunch or dinner in a cozy and pleasant atmosphere. The food is varied and excellent with fair prices. It is perfect for families, friends but also for co-workers. 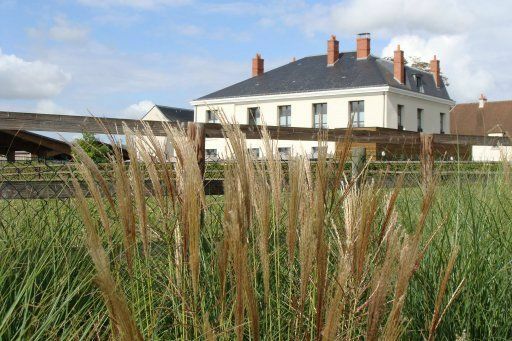 Gardens, horses, trees… You are not in the heart of the countryside but in Tremblay-en-France, located near Roissy-en-France airport. You will taste traditional French cuisine with seasonal products. 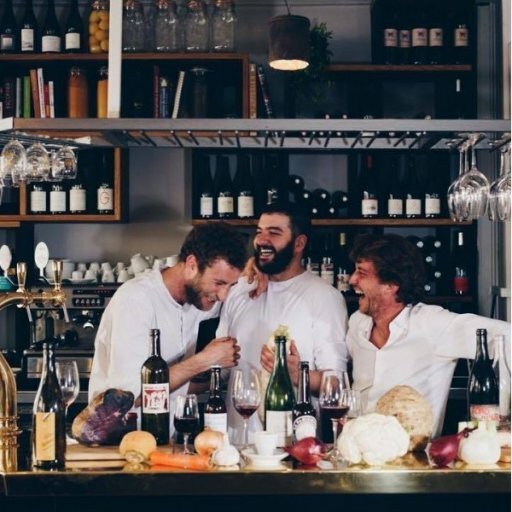 Antonin Vachon, Walid Sahed (trained at the Bristol) and Guillaume Maugain (former chef at Verre Volé) opened this little bistro-restaurant, using organic food and offer a good wine menu. What could you ask more? +: welcoming place located next to the Centre National de la Danse, the canal de l’Ourcq and Ropac gallery. In the heart of the city, a gastronomic restaurant is hiding in the center of a park. It is a secret place where gourmets can taste an authentic cuisine, managed by a meat lovers couple, James and Marie. Craving for exoticism? This restaurant offers an African cuisine (Cameroun, Mali, Senegal, Gabon…). 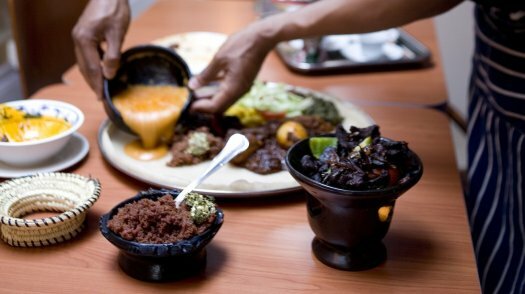 Come and taste some grilled food, maafe, yassa, gumbo, ndolé… A true cooking discovery! This is the brasserie where François Mitterand (former French president) and his team used to have lunch. It is an old bistrot that reminds us of post-war France thanks to its decoration and the menu made for meat lovers. Bought by the François family in 1946, the restaurant still welcomes hundreds of clients. It is a restaurant made for true gourmets, fish but also meat lovers. 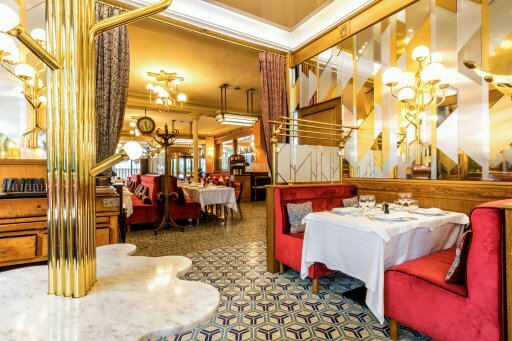 This restaurant is the perfect example of French cuisine. Le Boeuf Couronné is located in La Villette, next to the Seine-Saint-Denis department. This meat restaurant is the only one which “survived” the closure of the slaughterhouse. The meat here is juicy and the menu only ¤34 (appetizer – entree – cheese – dessert – coffee – wine). Best prices in Paris! 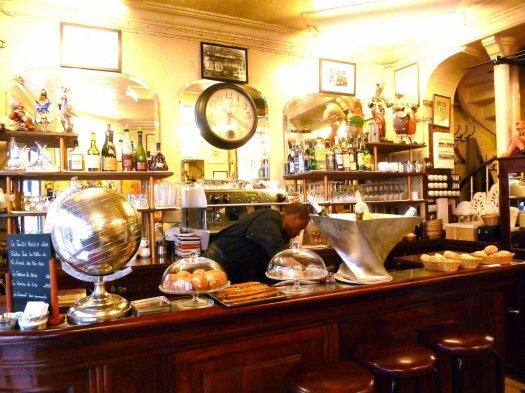 +: 30’s brasserie with waiters all dressed in black and white, large tables and one of Jacques Brel’s favorite restaurants. Where to eat in the Paris flea market? 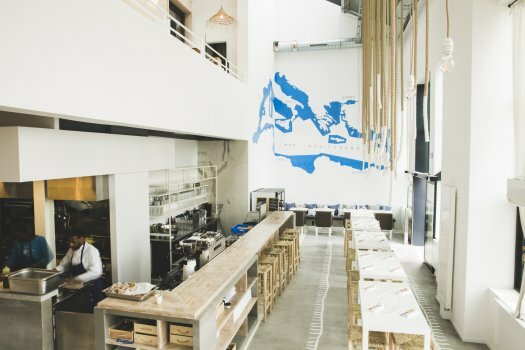 Where to eat during summer?